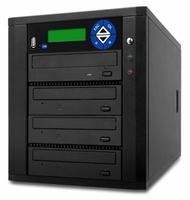 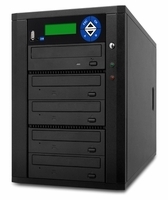 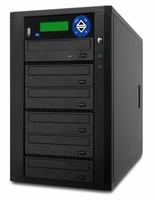 New to the best-selling Spartan duplicators family is Duo, multifunction BD/DVD/CD duplicators with One-Touch USB duplication and SmartKeys designed to save you time and money. 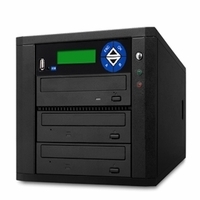 Duo features proven Blu-ray Disc/DVD/CD duplicator technology and added convenient One-Touch USB-to-Disc duplication function and two user-programmable SmartKeys. 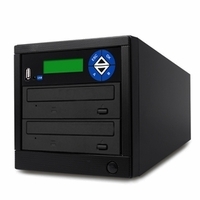 With the uniquely designed Smartkeys, users can now create personalized shortcuts for duplication functions saving time and increasing productivity.